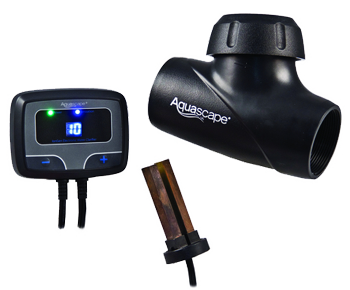 The IonGen™ System G2 Electronic Algae Controller allows you to spend your time relaxing next to your water feature instead of trying to maintain it! The IonGen™ effectively kills algae without the use of traditional liquid chemicals and is designed with a microprocessor that sends a signal to its ion producing probe that helps control algae throught the entire water feature. 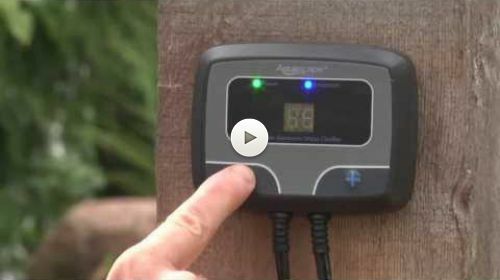 This video explains the benefits of the IonGen™ and gives a brief overview of how it works. How does the Aquascape IonGen™ G2 System Help Control String Algae?